Ballard formed the ‘novel’ from scientific and technical material cut from professional literature such as Chemical and Engineering News (Ballard then worked for the journal of the Society of Chemical Industry). Letters, words and sentence fragments are pasted onto backing sheets with glue. Their design visually references everyday media, with headlines, body text and double-page spreads suggesting a magazine layout. Originally Ballard planned to display the work on billboards, as if it was a public advertisement. Found via @derekbeaulieu & @johnbrissenden. We’re all very happy and a tad emotional. Well done us, and a big thanks to everyone who supported and helped along the way. 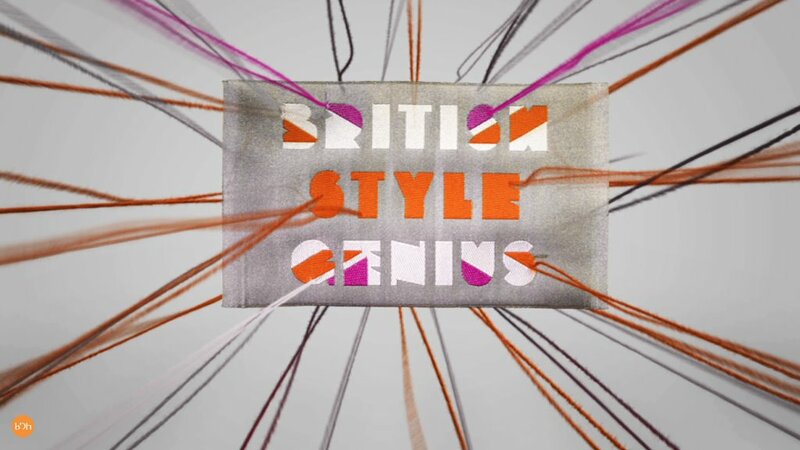 Recently at BDH, myself and the very clever and splendid Orla Handley made the titles for the up coming BBC series “British Style Genius“. The first episode of which goes out 21:00hrs, 7th October on BBC TWO (that’s in the UK only as far as I know). 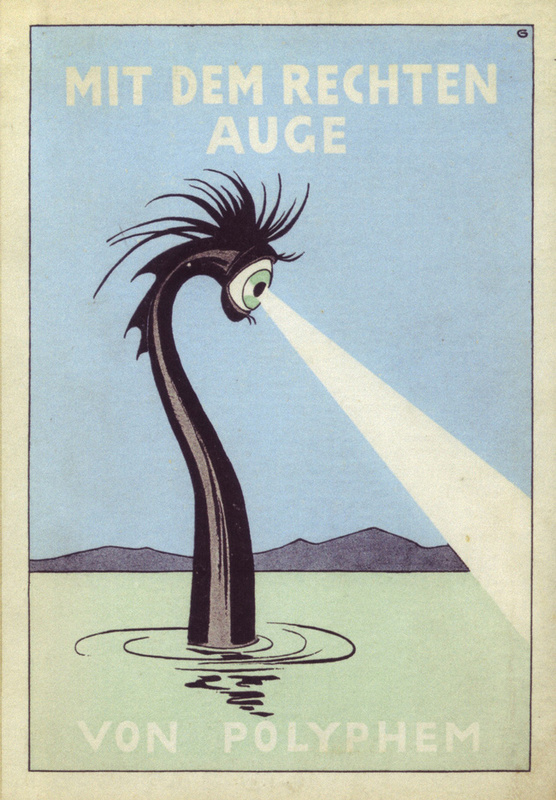 Handley did the designing, editing, crazy-bonkers stop frame animation etc. I made CGI threads, worked out how to fit them with the stop frame, some compositing, a bit of camera holding, frowning, pointing, and occasional fetching stuff. 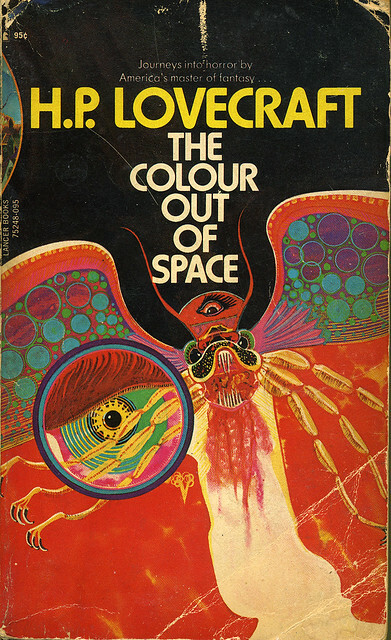 After the initial building of the sequence Handley went on to produce five separate colorways, to match the style of each episode of the series, which all deal with different sections of British fashion history. This means everyone must watch all five episodes to fully appreciate the total awesomeness of this title sequence. At BDH we made the backdrop visuals for Robbie Williams’ record breaking Knebworth concerts in 2003. This is a piece I worked on, making a multi-dimensional animated glass extrapolation from the RW logo for the song “Let Love Be Your Energy”.